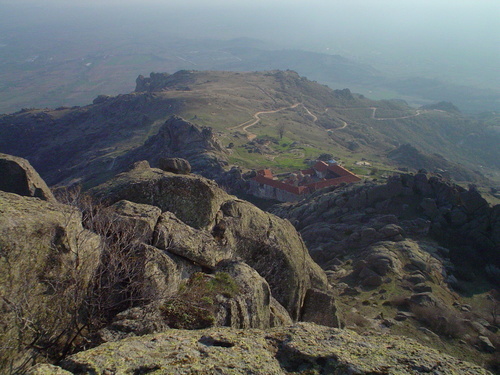 It's not easy to reach the monastery. 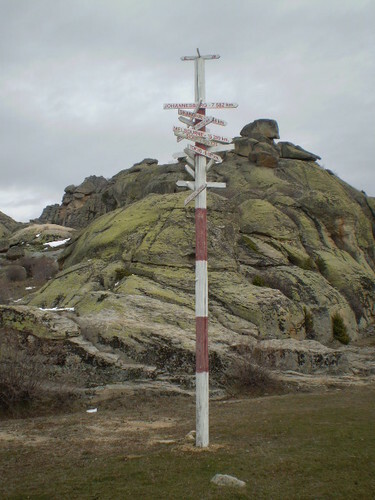 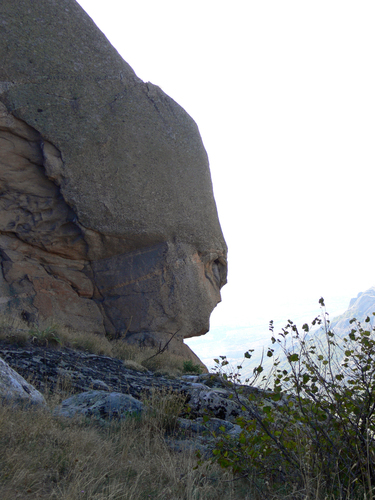 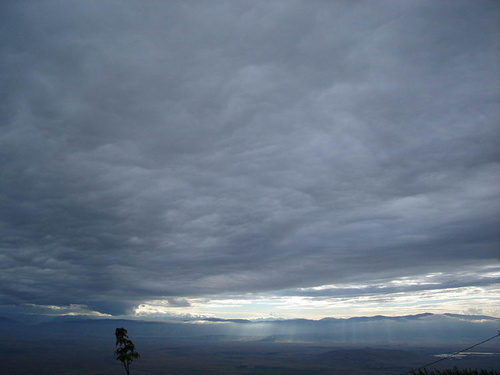 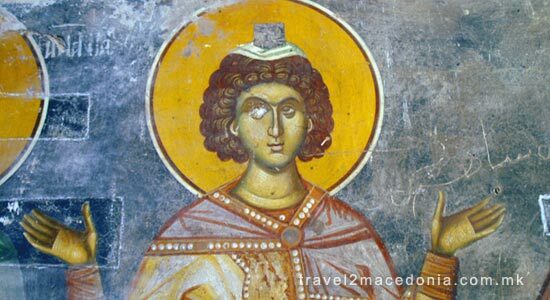 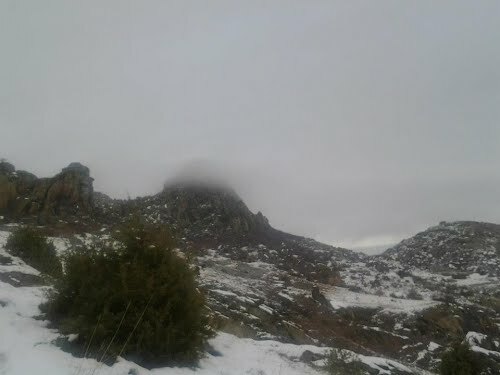 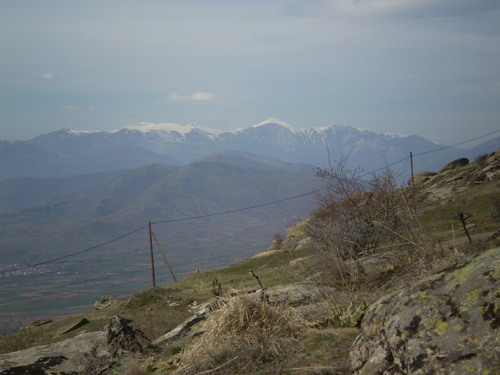 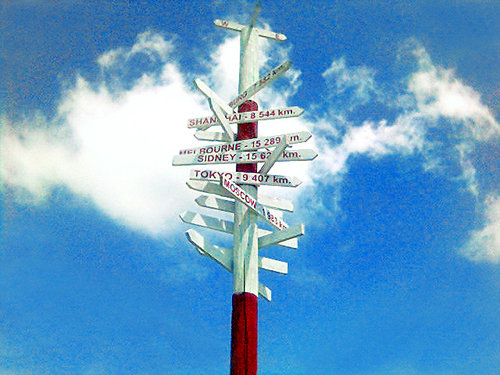 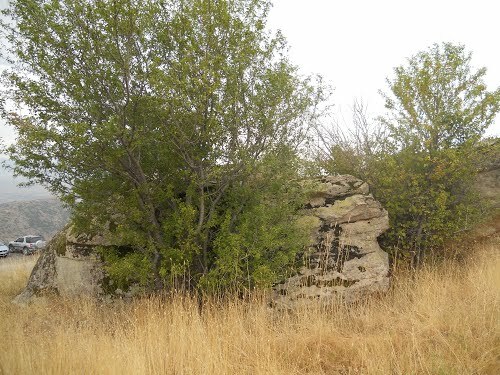 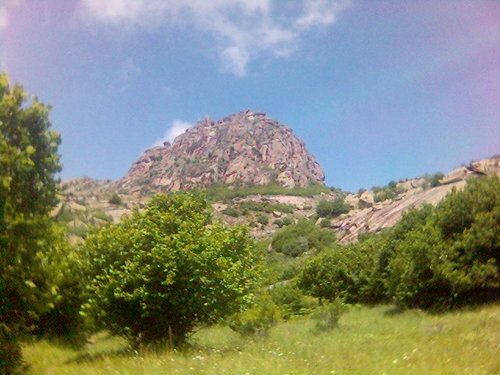 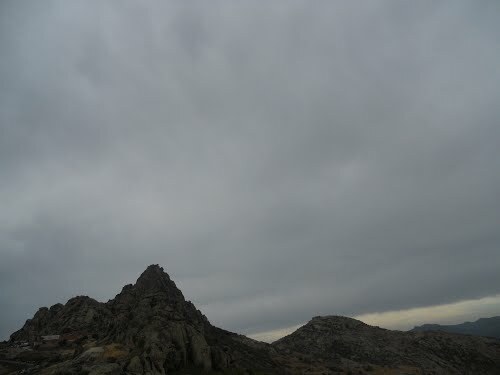 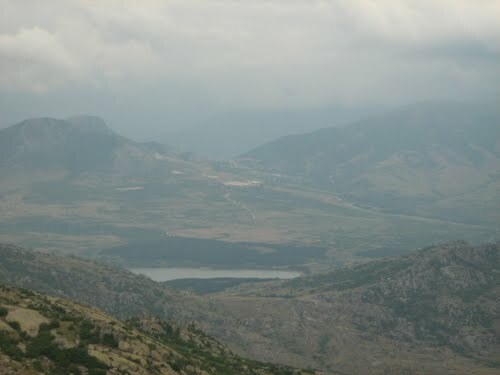 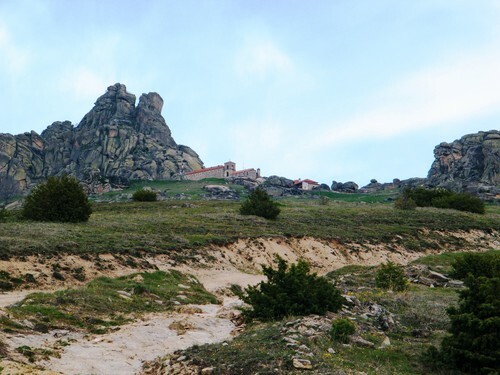 There are two waysto get to teh monastery: by car (only 4WD) or on foot (about 10 km.). 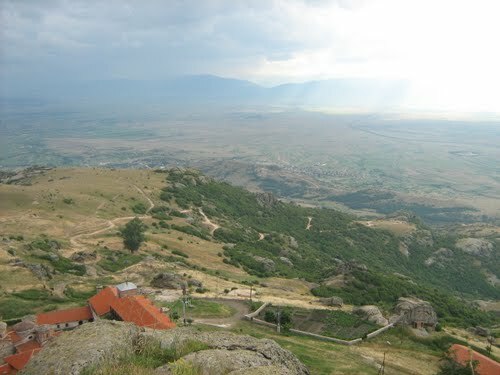 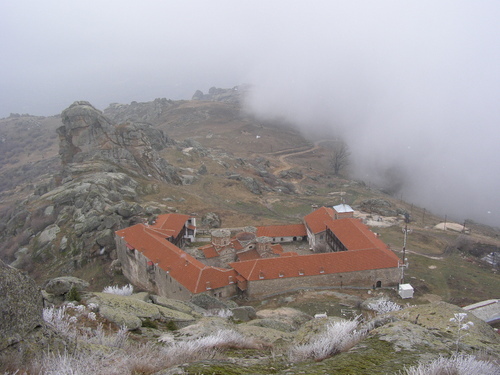 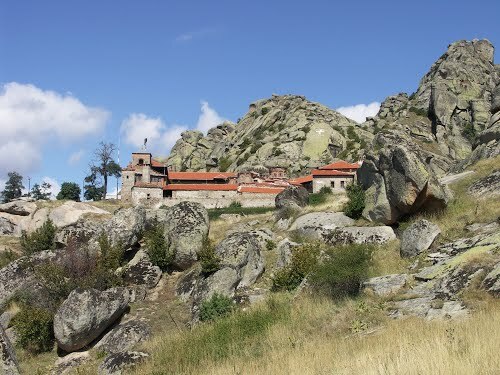 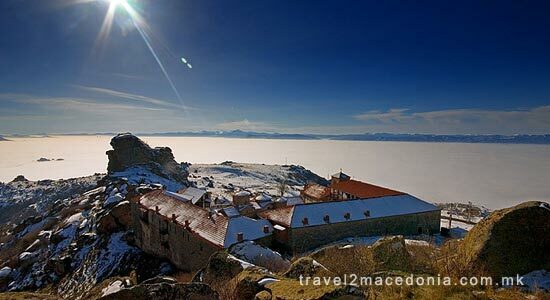 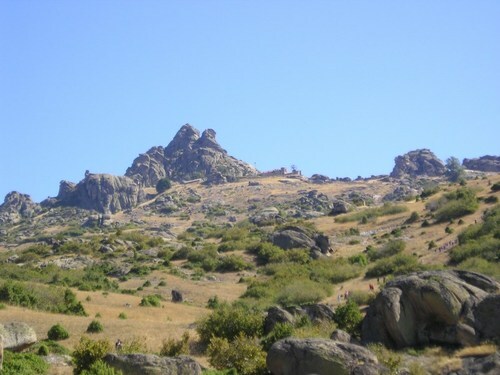 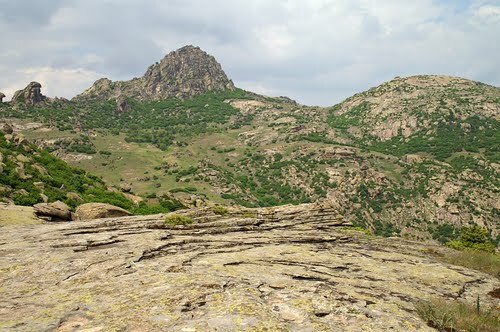 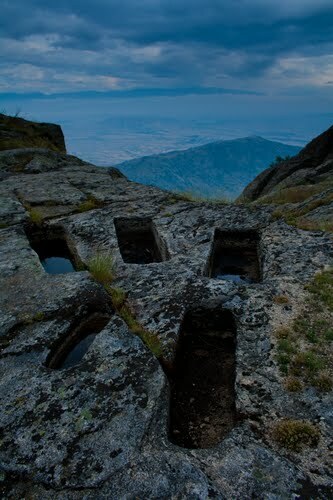 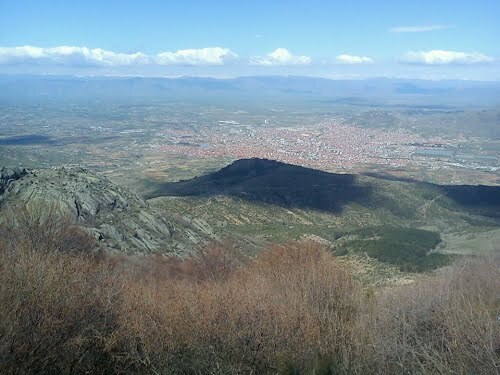 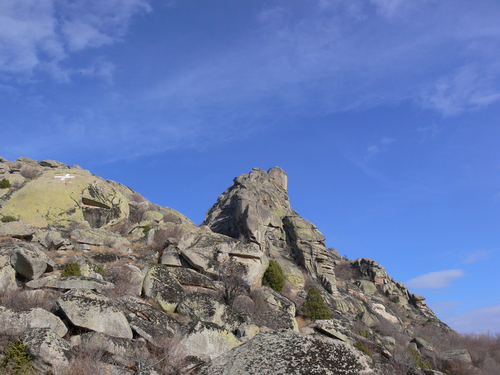 The Treskavec monastery is situated under the peak Zlatovrv (1262 m), about 10 kilometers from the town of Prilep, in a striking mountain landscape, from where you have a great view of the Pelagonia valley. 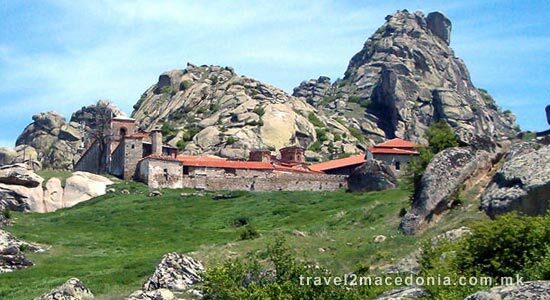 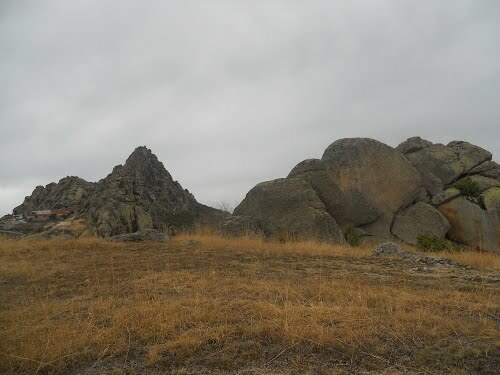 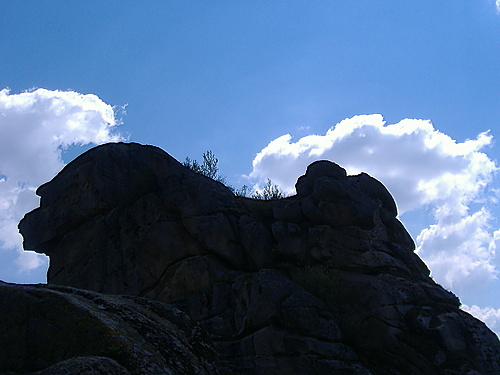 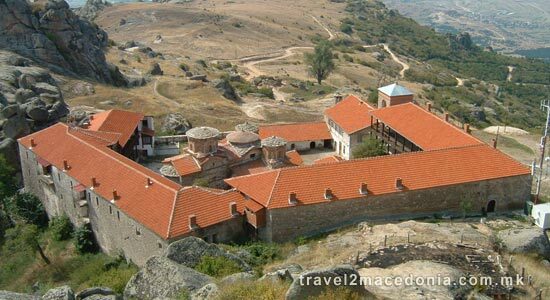 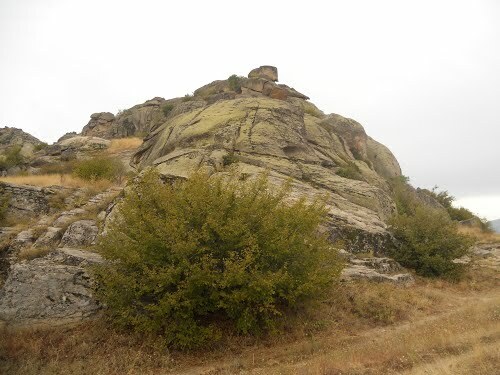 The Treskavec monastery was built during the 13th century on the ruins of an ancient town destroyed in the 7 century. 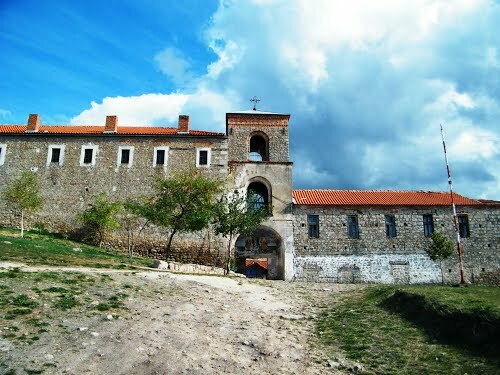 The monastery complex consists of the church "Assumption of the Holy Mother", monastery inns and the dining room. 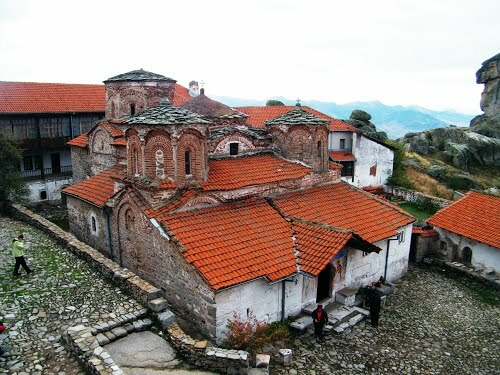 It is thought that the monastery was built in the 13th century and later in the 14th century, King Milutin renovated it. 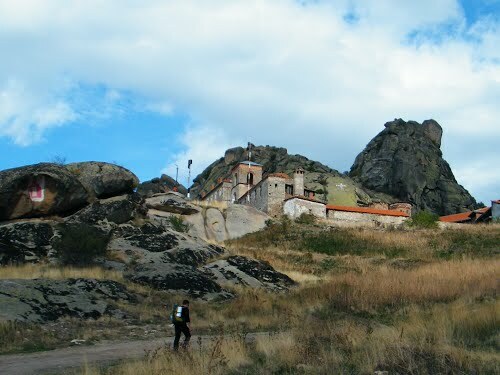 The monastery inventory includes: a Kosmitos cross and the choir, worked in encrustation. 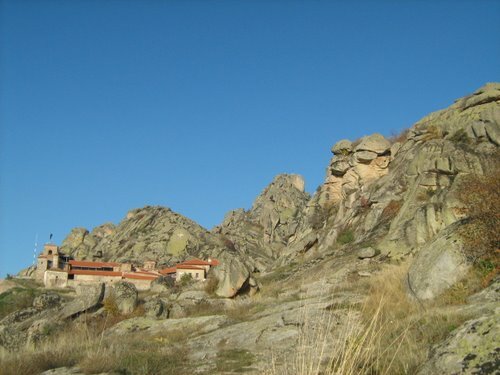 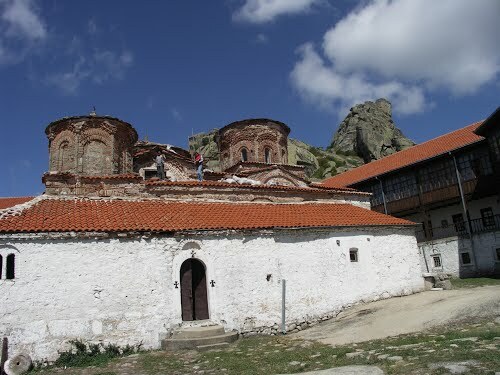 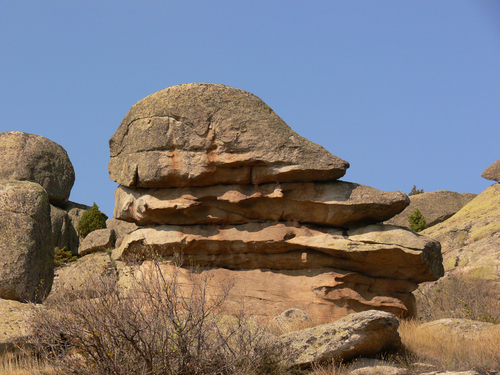 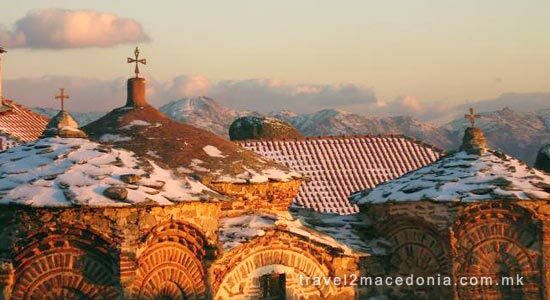 The Treskavec monastery’s fasade is made from faded red bricks, with ornamental external niches and – with its uneven roof, it looks like it was created at the same time as the gnarly rocks surrounding it. 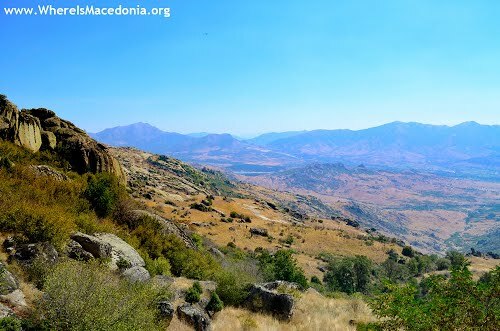 Before the monastery, there was an early Christian temple here and, according to the excavations, the region was inhabited since at least 2000 BC.